The NRA argued in the filing before U.S. Magistrate Judge Christian Hummel of the Northern District of New York that its lawsuit is about more than an insurance program called Carry Guard, which the state has placed particular focus on in public statements and its motion earlier this month. 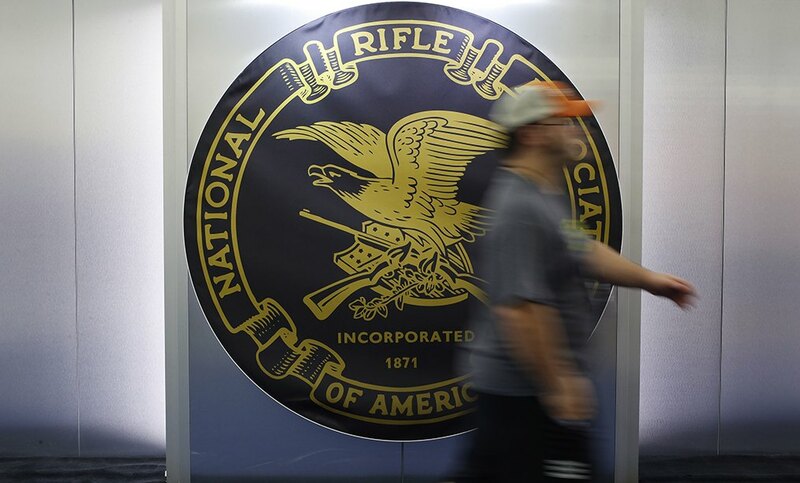 The National Rifle Association, in a new filing late Aug. 24, said the state’s argument in a motion to dismiss the gun lobby’s lawsuit this month is a “red herring” and urged a federal judge to reject the motion. Hummel’s decision is significant: It’s rare that high-ranking state or federal officials are required to testify as part of any litigation. They’re often granted immunity from testimony as a high-ranking government official. In his Blockchain Law column, Robert Schwinger explains how, when it comes to virtual currencies, digital tokens and other blockchain assets, our legal and political systems are still in the earliest stages of grappling with which regulations and structures would be best suited for encouraging financial technology innovation on the one hand, while providing certainty and serving the public interest on the other. The rapid pace by which CBD is being introduced to the consuming public is not free of regulatory and litigation risk.